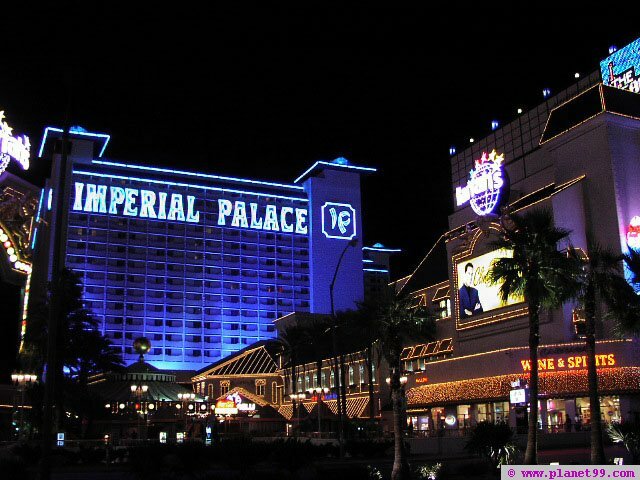 The Imperial Palace is undergoing some exterior renovations; the casino and restaurants are a bit dated, but have a classic 'Vegas' feel. $5 and $10 tables are easy to find, and the payout for blackjack is 3-2. Some of the rooms are very difficult to get to, as you have to navigate through the casino, up some stairs, and then an elevator back down. The parking garage is so far from the casino that roving golf carts provide rides to patrons. The Automobile Museum ($7 admission) is a must see ! Most of the cars are for sale - prices range from $30,000 - $3,000,000. See the information booth near the Mai Tai lounge for free passes. This world-renowned auto museum houses one of the worlds largest and best collections of antique, one-of-a-kind, and classic automobiles. A gallery-like setting allows you to view vehicles, as well as buying, selling, consigning and trading them if you wish! Over 350 autos take you through its history for the past 100 years. Open daily 9:30 am-9:30 pm; admission for adults, $6.95; children under 12 and seniors, $3. 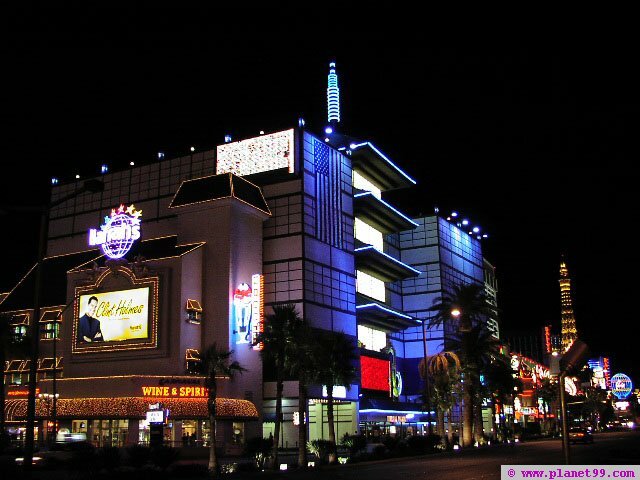 Parking: you have to enter the garage from the Strip; proceed past the valet area, east to the garage. Try your luck against Dealertainers, celebrity-impersonating dealers, such as Madonna, Elvis, Liberace, Barbra Stresand, The Blues Brothers, and more. Nightly pit hours are 6 pm-4 am.